Confused about PC's, Laptops, Servers, and software? 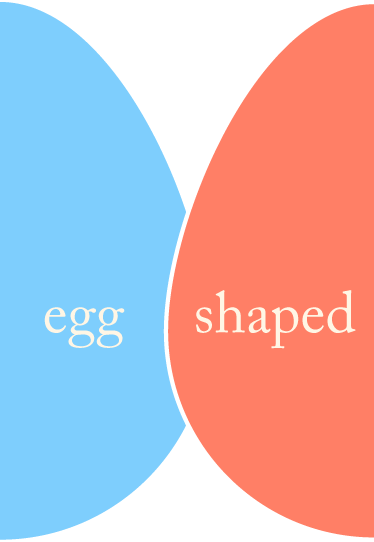 Egg Shaped is here to help! Specialising in hardware advice for small and medium sized businesses. Advice on mobile access to your IT and email. Up to the minute advice on cloud based file and email servers that can be accessed anywhere. From a simple company website to advanced web applications, we have got all bases covered. Want to chat about your requirements? That's great! Give us a call or send us an email and we will get back to you as soon as possible!